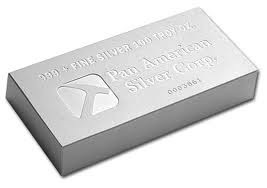 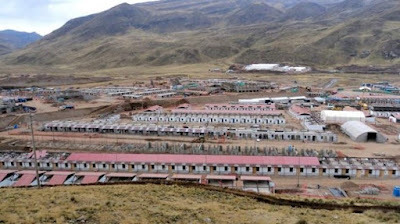 Pan American Silver Corp. - PAA.t is the second largest primary silver mining company in the world, with eight operating silver mines in Peru, Mexico, Argentina and Bolivia. 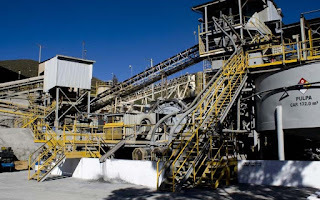 The Company produced 26.1 million ounces of silver and 161,500 ounces of gold in 2015 at AISC of $14.92 Oz Ag. 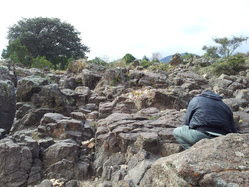 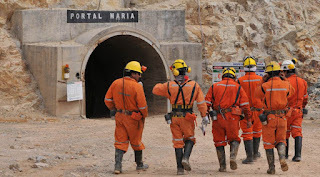 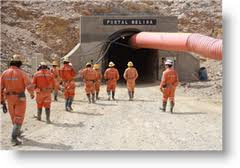 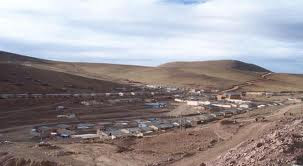 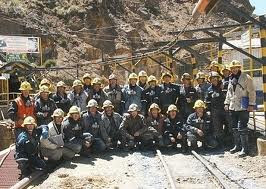 "Pan American Silver Corp. (NASDAQ: PAAS; TSX: PAA) ("Pan American" or the "Company") reports that the labour conflict with the union of mine workers at its Manantial Espejo mine, in the province of Santa Cruz, Argentina, has been resolved and that all production activities have resumed. 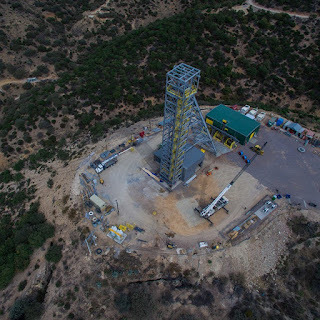 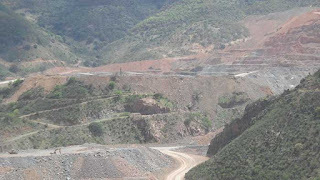 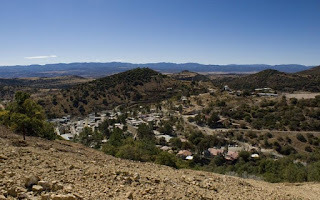 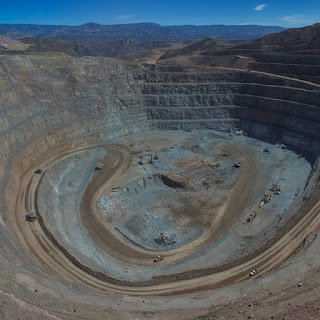 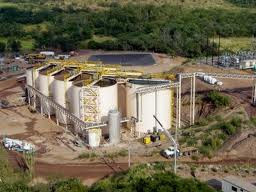 Pan American's Management believes that it will achieve its full-year consolidated production forecast of 24.0 million to 25.0 million ounces of silver, and 175,000 to 185,000 ounces of gold, during 2016. 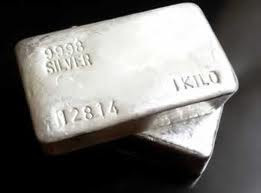 Pan American Silver's mission is to be the world's pre-eminent silver producer, with a reputation for excellence in discovery, engineering, innovation and sustainable development. 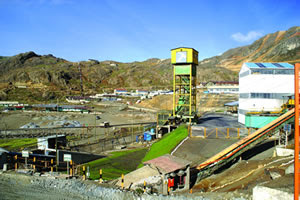 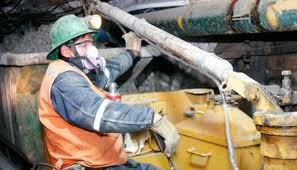 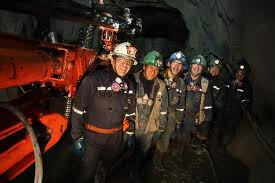 The Company has seven operating mines in Mexico, Peru, Argentina and Bolivia. 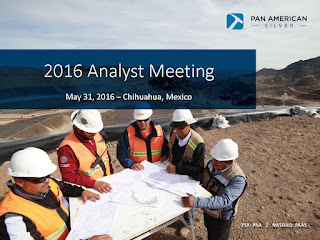 Pan American also owns several development projects in the USA, Mexico, Peru and Argentina. 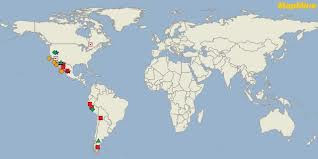 Pan American is located at 1500 - 625 Howe Street, Vancouver, British Columbia, V6C 2T6.